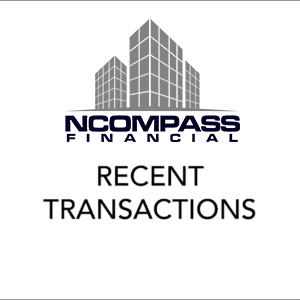 NCompass is a boutique firm that offers a wide range of financial services solutions. With decades of experience in consumer and commercial finance, we are able to bring a unique perspective and expertise to our valued clients. 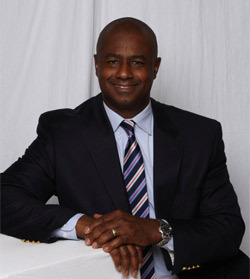 Mark has more than 20 years financial services experience in both U.S. and Canada. As a former Vice President at a major Canadian Bank, Mark was responsible for successfully overseeing mortgage portfolios in Canada ($8+ Billion) while managing all operations of the business. Separately, as a Senior Vice President and Chief Sales Officer for one of the North America’s largest Commercial Finance firms, Mark was responsible for helping to shepherd sales strategy and business growth across the company’s five Canadian divisions. While living in the U.S., Mark gained valuable experience working for a top US Bank as a Group Vice President managing a high growth consumer lending business and prior to his promotion, he held a Vice President role in the International Factoring division of the Bank. He also opened one of the first North American offices (in Atlanta, GA) for one of the worlds largest trade credit insurance companies. Prior to moving to moving to the US, Mark held management roles with increasing responsibility with major Canadian firms. Mark obtained his mortgage brokers license in 1989 and has received numerous awards and recognition for his mortgage production. Steve has more than 36 years of commercial real estate lending experience including senior credit risk and loan underwriting roles with a major Canadian bank. He is intimately familiar with lending to a wide range of property types within all major markets throughout Canada. Steve’s client-focused approach to finding real estate financing solutions is closely aligned the NCompass vision. 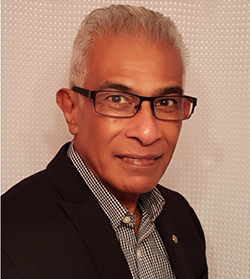 He holds a Bachelor of Economics degree from the University of Western Ontario and has completed numerous industry-specific programs. Steve has been happily married for 35 years. He and his wife have two adult children. Personal interests include fitness, golf and travel. Anita has been in the financial services industry for over 30 years, beginning her career with a major Canadian bank. During her career she has held a number of positions including, Mortgage and Loan Manager, Branch Manager and as a Senior Advisor and Vice President with a boutique financial planning company where she managed a $121 million investment portfolio. Anita has completed numerous management and industry-related courses including IFIC, Branch Manager Compliance and is a licensed Mortgage Agent through CAAMP. Anita combines her passion for helping others by utilizing her knowledge, experience and administrative skills in her current position as Manager of Administration with NCompass Financial. 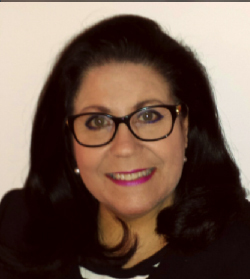 Anita is multi-lingual (English, Portuguese) happily married, with two daughters and balances her career and family life with her love of travel and ongoing charitable work through her community and Rotary. 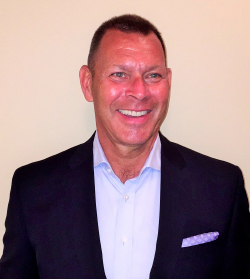 Brent brings a vast array of business and financial experience to the NCompass team. With over 25 years of service in senior levels of various organizations including a national independent insurance and investment company, a boutique insurance and financial planning firm as well as his own financial consulting firm which raises equity capital for various real estate projects. Brent serves on multiple not for profit boards, has been married for 38 years with two children and six grandchildren. Impacting those he meets for eternity is his personal mission statement. With over 30 years in the financial services industry with 2 major Canadian Banks, a Credit Union and a Financial Planning firm, Eric brings his years of commercial lending and investment experience to NCompass Financial. 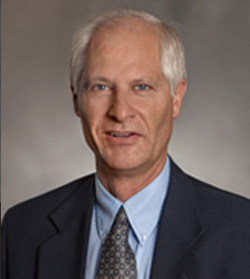 Eric has held positions as a Branch Manager, Senior Commercial Account Manager and a Financial Advisor. Eric’s extensive background in commercial lending and his analytical skills make him an asset to the Team. 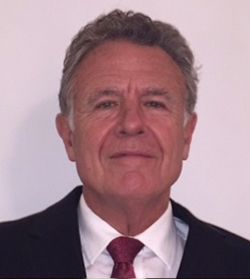 In addition, Eric spent several years as a Commercial Property Manager, Director of Operations and Vice President with 3 Commercial Property Management companies. This experience further enhanced his knowledge and skills in the commercial property lending area. Eric is happily married and has been actively involved in Rotary International for the past 26 years, fundraising and giving back to the community. His passions include Photography, Playing Guitar in a band and Travel. Mark has 25 years of commercial and consumer lending experience. As SVP Sales and Marketing for one of North America’s largest Commercial Finance firms, Mark was responsible for driving sales originations and portfolio growth (+$2 Billion) across various business verticals. He has held other senior executive roles with P&L responsibility for major global players in the equipment finance business. Mark served as a Board Director for 8 years at St. Stephen’s Community House, a multi-service social agency in Toronto, and chaired the Fundraising and Marketing committee. He hiked Kilimanjaro to raise funds for Big Brothers and Big Sisters. Mark is an avid cyclist and has raised significant funds for The Ride to Conquer Cancer for the last several years.